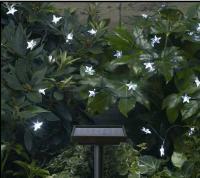 These little lights are great gifts and a world of fun for both young and old! Squeeze the back button to open the mouth for a burst of white light. Grippy, colorful, rubberized finish. 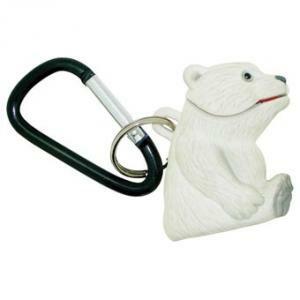 Handy 2" carabiner attaches conveniently to backpacks, key rings, belt loops and much more! Replaceable LR1120 lithium batteries.